Operation Shamrock is an IDTANA outreach program that operates when a natural disaster or emergency affects the Irish dance community. Its creation was a response to the devastation of Hurricane Sandy on the eastern United States Irish dance community in 2012. Throughout North America, there was a strong desire to support Irish dance teachers, their studios and their dance families affected by this natural disaster. Through the sales of Operation Shamrock pins and other charity events, assistance was given to those dealing with Hurricane Sandy’s aftermath. Operation Shamrock is once again operating for all those Irish dance communities affected by the 2017 hurricanes throughout the Southern United States and fires in the Western United States. 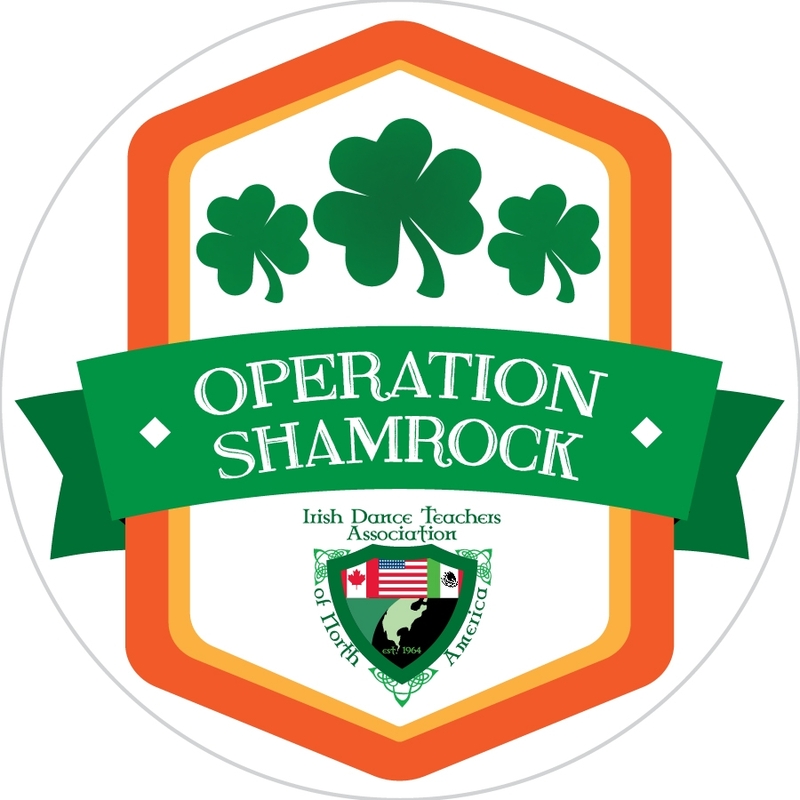 You can support Operation Shamrock by purchasing an Operation Shamrock button for $5.00. Operation Shamrock buttons should be available at your regional Oireachtas, at other Irish dance events within your region, and soon through the IDTANA website. If you are interested in offering Operation Shamrock buttons at your Irish dancing event, please contact us to place an order.